On October 25, 2015 DriveTime is hosting 50 events across the country for the first ever DriveTime Kids in Need 5K Fun Run! Each dealership will represent a DriveTime customer's family that has a child with a recent or current medical need. DriveTime is donating a minimum of $65,000 to 134 kids in need nationwide. Join us in helping give back to our communities by donating today! 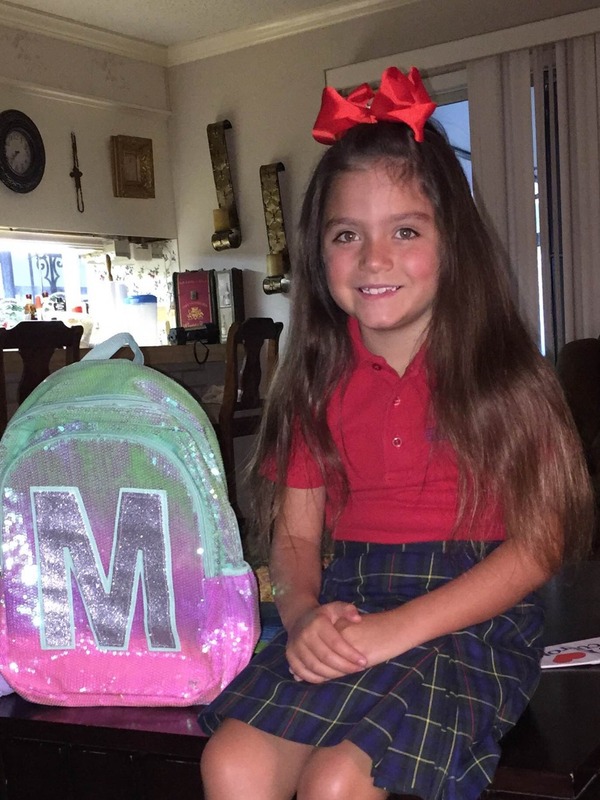 Maddy was born premature in the seventh month to my sixteen year-old son she had hydrocephalus and we did not know until she was eight months old and in the hospital, fighting for her life. We were told the devastating news that she had hydrocephalus and she wiould need brain surgery immediately . The left and right ventricle in her brain had complete blockage which was causing her brain to swell. They had to do a cranial ectomy to relieve the pressure and she was in Texas Children's Hospital in Houston for three weeks. She survived this surgery and now carries a catheter in her skull. Due to her health issues I had to stop working. My then 16-year-old's girlfriend gave her up for adoption and my husband and I adopted her. The doctors told us the shut down in her brain will happen again, we just don't know when , meaning I cannot leave her alone. Thank you for your consideration Respectfully, David and Linda. DriveTime will be running for a heartfelt cause and giving back to our communities on October 25, 2015 by hosting 50 Fun Run events across the nation. One DriveTime customer's family with a child in need will be chosen and represented at each of these events. Your donations and all contributions raised through DriveTime Kids in Need 5K Fun Run events will be distributed amongst a total of 131 children in need of medical assistance! Are you a DriveTime customer and would like to nominate a child in your family? Share your child’s story with us here to be considered for the DriveTime Kids in Need 5K in your area! *Please note that you must be a current DriveTime customer with a valid account number. Sorry, we are not accepting applications from non-DriveTime customers at this time. 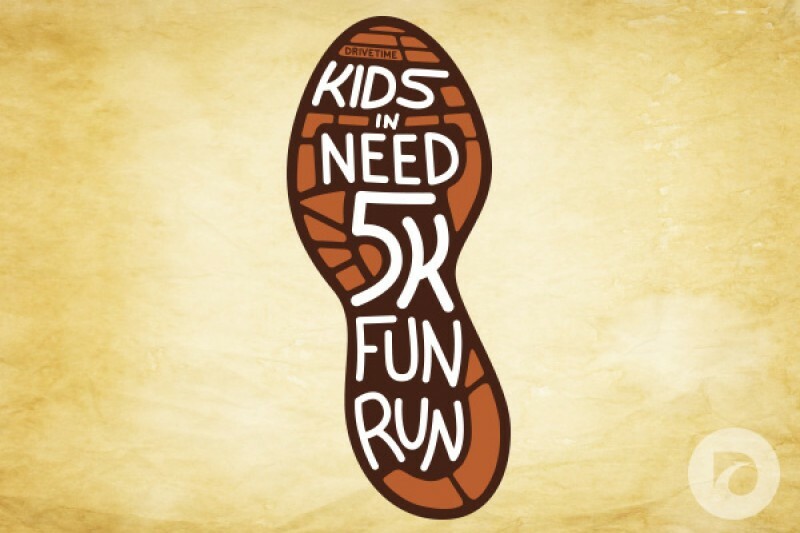 Not a DriveTime customer but would still like to attend a DriveTime Kids in Need 5K Fun Run? Find an event in your area by clicking here ! Donating on behalf of my son Nathaniel, who didn't ask for a birthday gift this year, because he said he had everything he needed and I'm sure wants to help others. Kids deserve the best chance we can give them. A donation made for a very beautiful person name Ty. Love to you all.